COMMERCIAL ACADEMY Foundation is a 10 years old Romanian non governmental organization, which is a powerful center of education and research in the north-west area of Romania. With 900 students, the educational profile is finance, banks and management, and from the next year, informatics, accounting, tourism, commerce and services. The research activity is developed in the Center of Excellence, co-financed by Phare programs, comprising more than 40 professors and researchers, with experience in project development and management with Romanian and international financing. The university has partnerships with other universities and research centers from Romania and Germany, Canada, USA, France, Ukraine, Hungary, Republic of Moldova. At the national level, the research activity is focused on supporting SME environment, dedicated especially to the improvement of the managerial skills, technological transfer, as well as to the regional development policies. In the same time, the university is developing projects dedicated to cross-border cooperation with Hungary and Ukraine. There is a good experience in projects promotion, as the dedicated PR group develops intensive awareness campaigns, comprising also online activities. The COMMERCIAL ACADEMY Foundation has good logistics, a good relation with the Romanian Ministry of Education and Research, as well as good access to regional and national level information. It has also special agreements with employers’ confederations. The academic activity is important, and yearly the university is present on the market through books, papers and participation at international events. 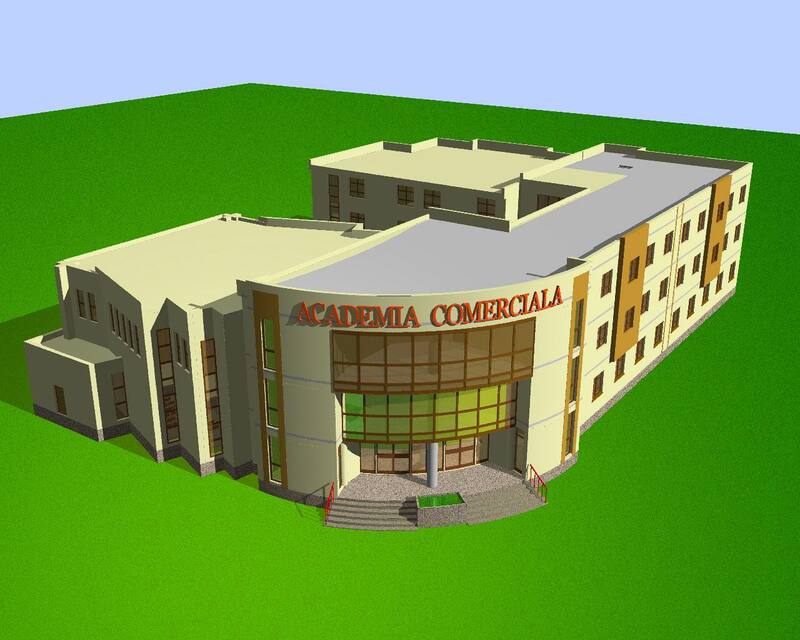 For an breaf prezentation of COMMERCIAL ACADEMY Foundation– Satu Mare, in romanian language, clic here.